What's Your Website's Shelf Life? Motion in Email: Why is my Inbox so Wiggly? 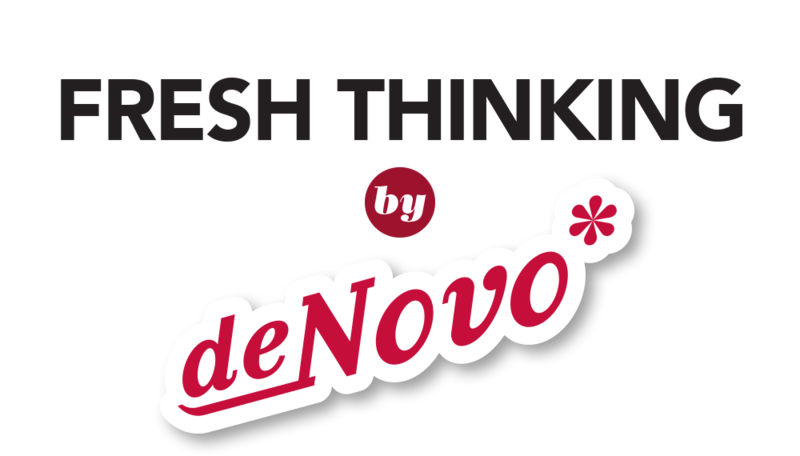 Want to Think Like de Novo? #TRYPOD With Us! How Can Businesses Use Pokemon Go? Will Pokemon Go Make AR a Reality? Using Controversy to Improve Edge Rank on Facebook? Hey Joe, where you going with that QR code in your hand?